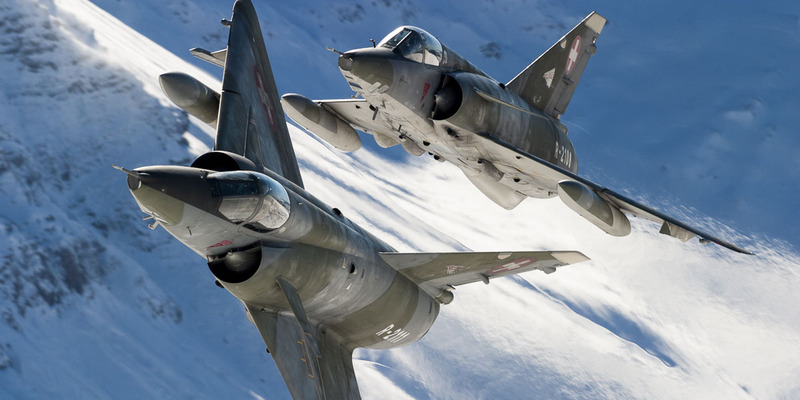 mostly refered to as Axalp because of the nearby village, is a unique possibility to see jet fighters doing live gun shooting. Together with the impressive scenery the demo is an experience that one will nevere forget. The shooting range is located at an altitude of 7365 feet (2242m) in the middle of the Swiss Alps. 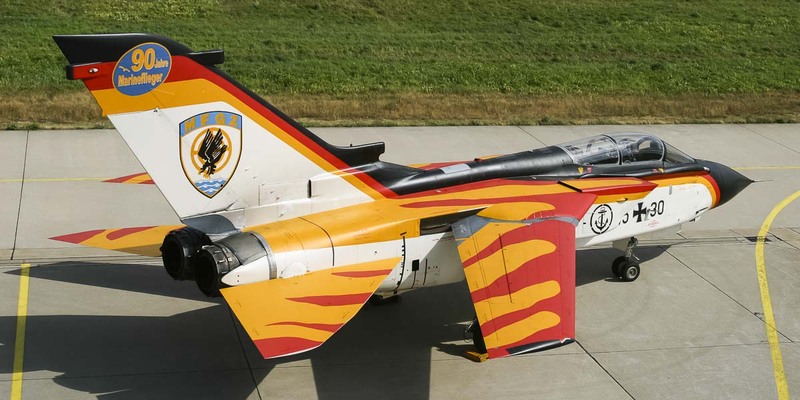 The 10th edition of the Czech International Air Fest (CIAF 2003) was exceptionally not held at the military airfield of Hradec-Kralove but at the civil airport Brno. There have been a lot of roumors and different reasons reasons have been mentioned for this action, but I will not continue to speculate about it. 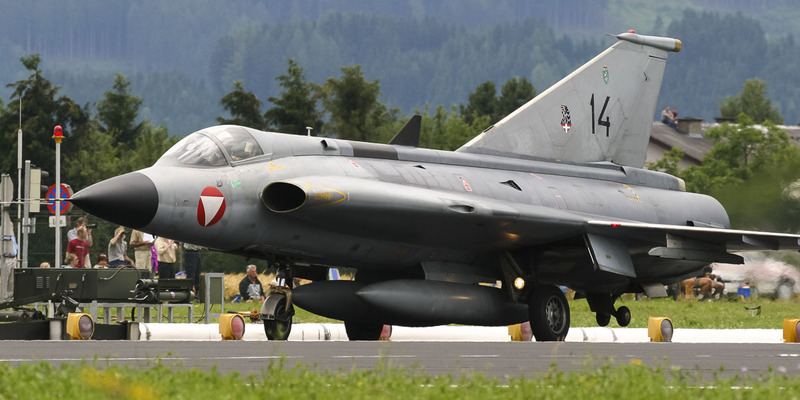 The fact that no Czech MiG-21 neither opened the flight display as previously had been announced nor one could be seen in the static display speaks for itself as well as for the condition and the problems of the airforces of the former Warsaw Pact. 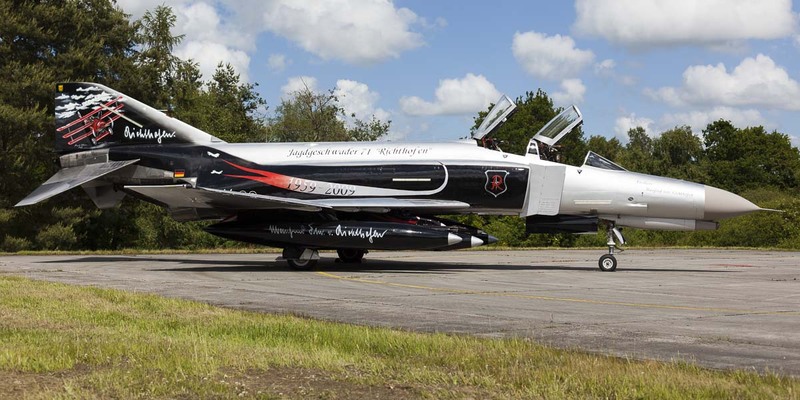 ...these have been the two anniversaries and main themes for the Eggebek Airday, the only open doors day of the German Air Force (GAF)/ Navy this year. 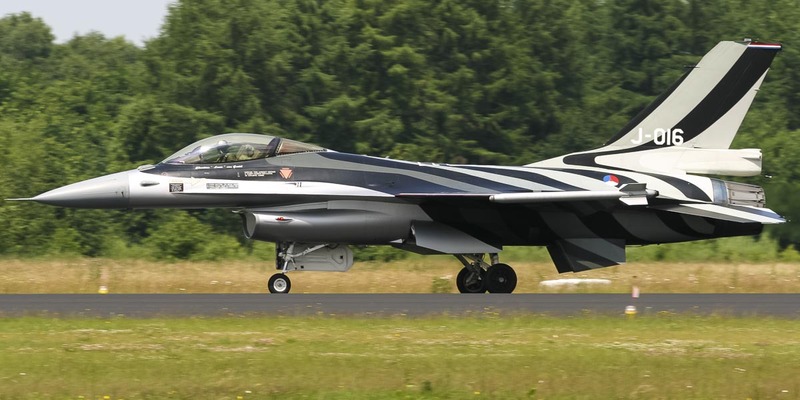 The organizers did an excellent job in inviting a good bunch of foreign aircraft for the show which resulted in a lot of nice visitors for the static and flight display and have been rewarded by about 80.000 visitors for their open doors day. 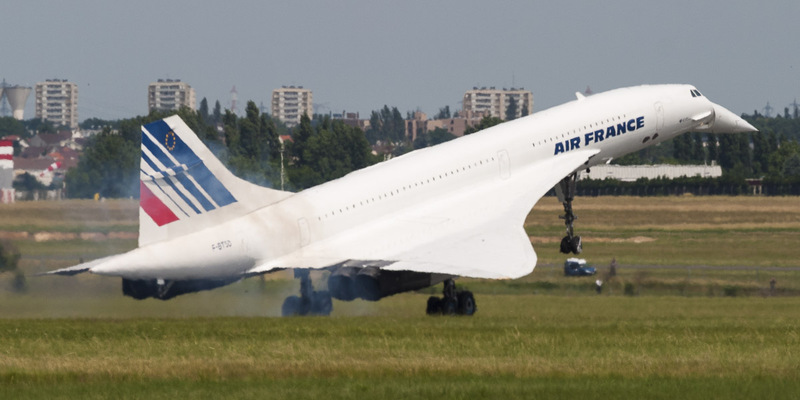 Every 2 years the "Salon Internatiomaux de l'Aeronautique et de l'Espace", or in English "Paris Air Show", is the big internationall aviation trade fair in Europe. As usual the Austrian Air Force together with RedBull put up an excellent airshow at an airbase with one of the most beautiful backdrops. Airpower03 was for sure one of the show-highlights in 2003 and attracted about 250.000 people on the two show-days. The next edition is planned in 2005 and I am already looking forward to it! This is photos only report, enjoy it! 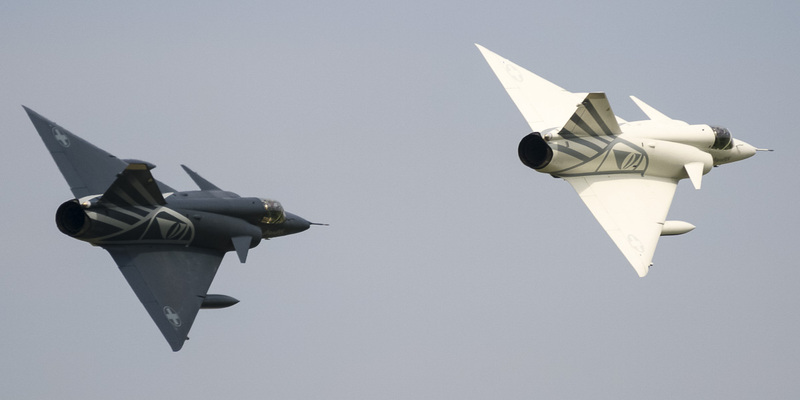 The Royal Netherlands Airforce (RNLAF) organized this year once again an excellent open doors day. 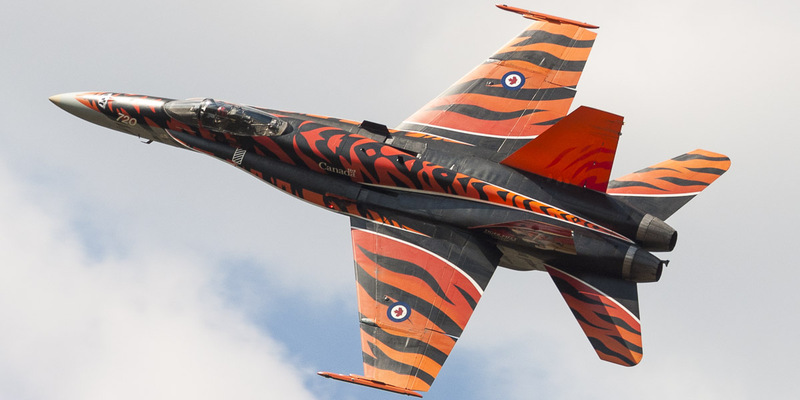 After last year's event has been held at the airbase Gilze-Rijen, another base has been chosen for this year's event, namely Twenthe. Both airshow days saw clouds and sun, together with a sometimes cold breeze and temperatures in the low 20's. Not the best weather but good enough to get a nice sunburn and have a great day out to watch an superb airdisplay. The sound of piston engines filled the air at Coventry Airfield, Warwickshire, UK, the week-end of the 31st May, 1st June. It was one of the few rare airshows that give the possibility to see the beautiful propliners of the forties and fifties in the air together with a nice selection of early jets. 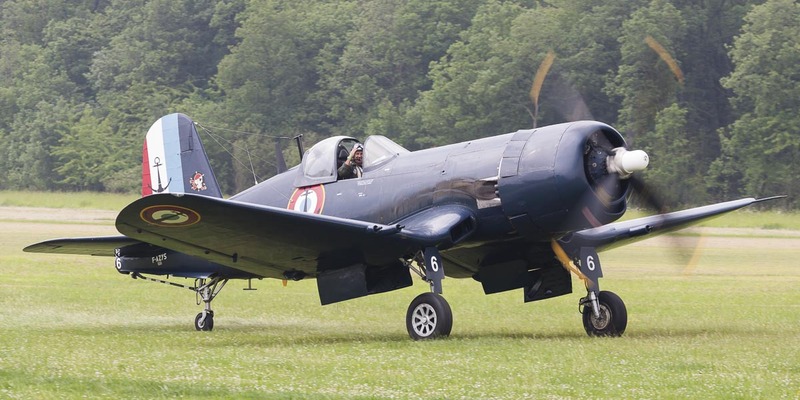 The main organiser of the airshow is Mike Collett, Chairman of the Air Atlantique Group. 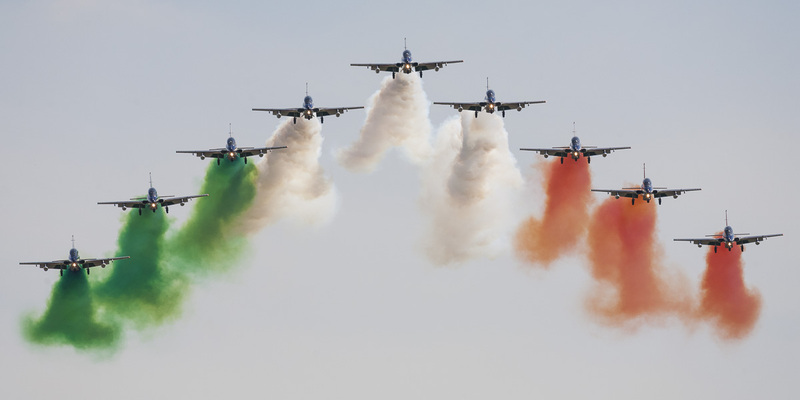 He together with his team organised an excellent show with rare sights on the ground and in the air.